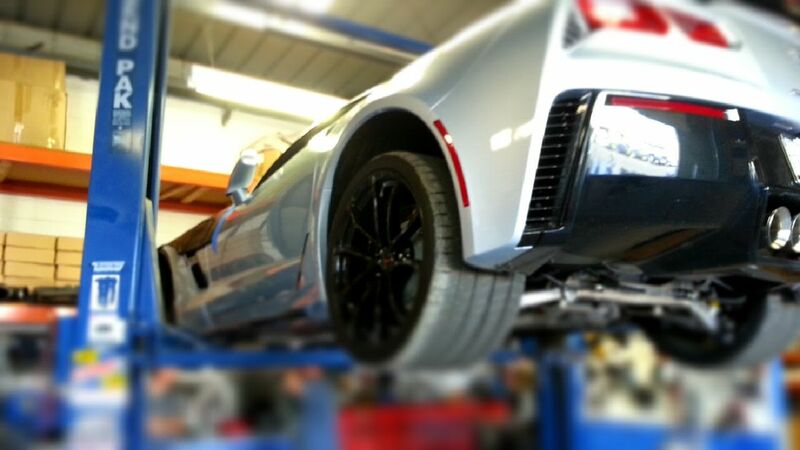 We have a full service shop that can handle any repair for your Corvette, including our in-house Dyno Jet 224-X-LC dynamometer. 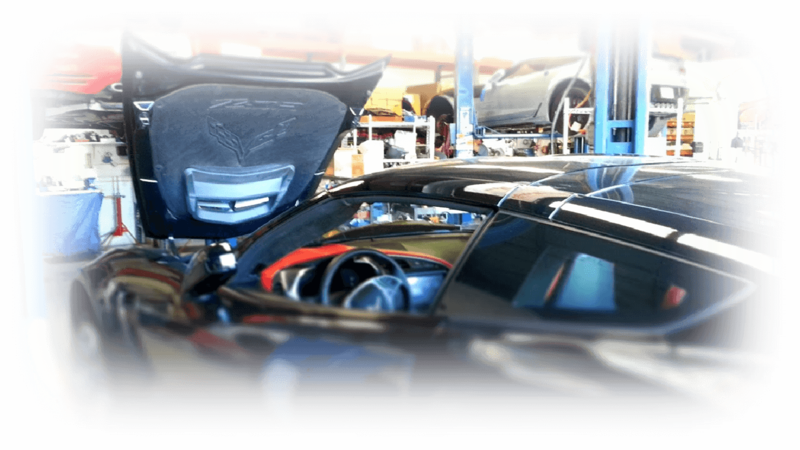 While supercharger system manufacturing, sales and installations are clearly our main business, we still maintain a full- service Corvette service center. We can install clutches, transmissions, torque converters and driveline components capable of holding monstrous power reliably. Custom fabrication of ducting and extra cooler mounting is no problem for us. We can perform stock and heavy-duty engine rebuilds and will work with most insurance companies. 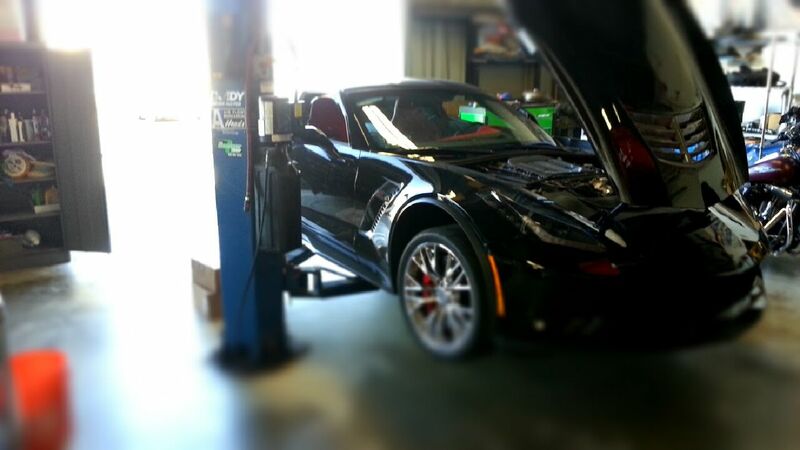 Does your Z06 have the infamous valve guide and valve wear issue? We can take care of it. Drivability issues, check engine and service lights and more are all within our capabilities. 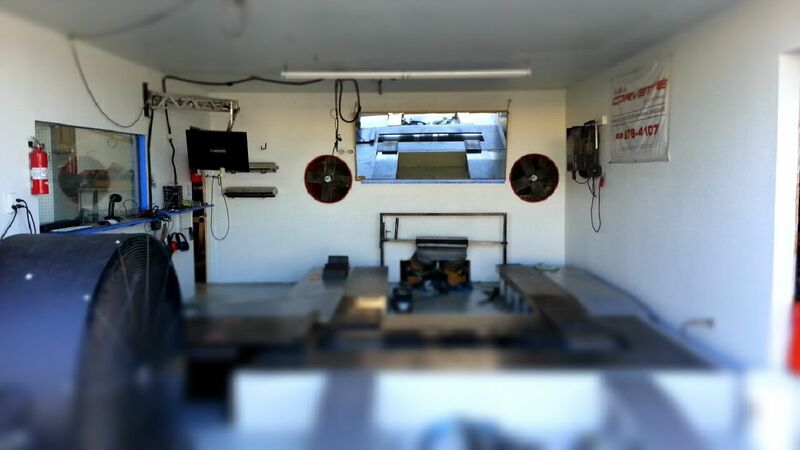 We also have a load bearing Dyno Jet 224-X-LC dynamometer for diagnosing issues that only occur at speed or under load.